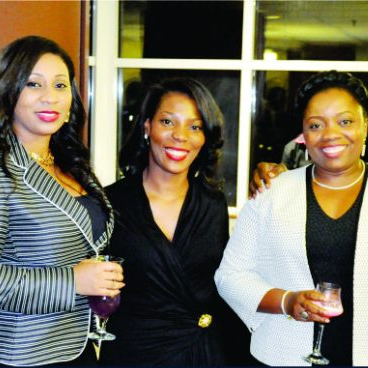 A cocktail reception in honour of Igonikon Whyte, Ijeoma Uju and Zelda Akindele. 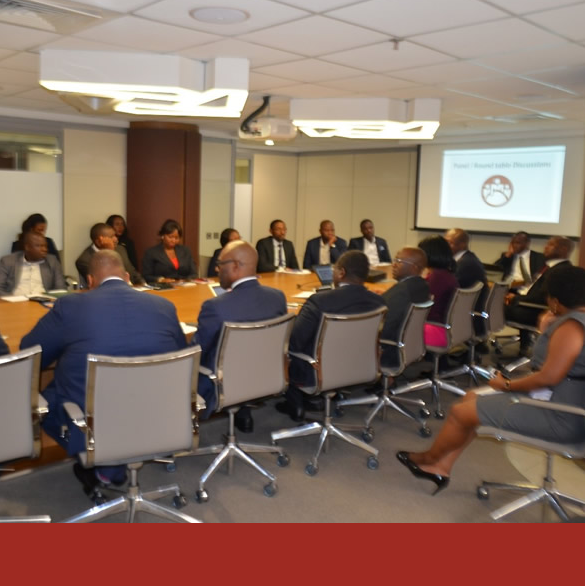 Templars and Baker Mckenzie host Africa Power Roundtable to discuss issues facing the Nigerian power sector and lessons which can be learnt from other markets. 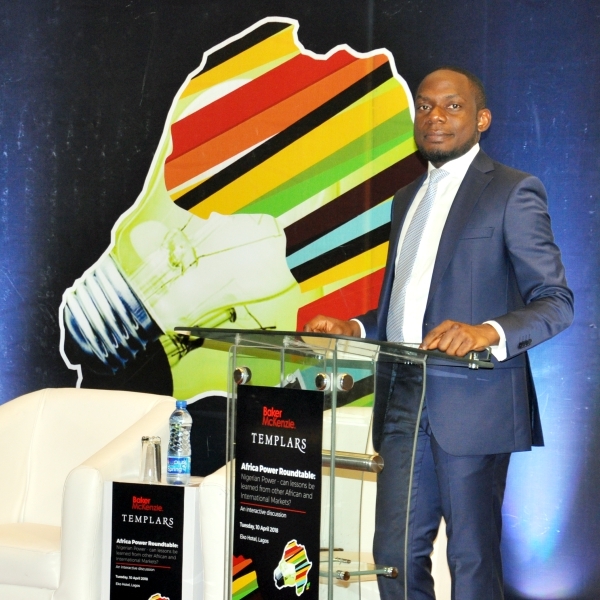 The session was led by a 5-man panel, which included 3 Partners from Templars – Dipo Komolafe (Tax Advisory), Adewale Atake (Dispute Resolution) and Chike Obianwu (Finance), along with Ajimola Olomola, KPMG Partner, Tax Regulatory & People Services; and Dr. Abiola Sanni, an advocate of the Supreme Court of Nigeria and Associate Professor of Law with specialty in Tax Law at University of Lagos. 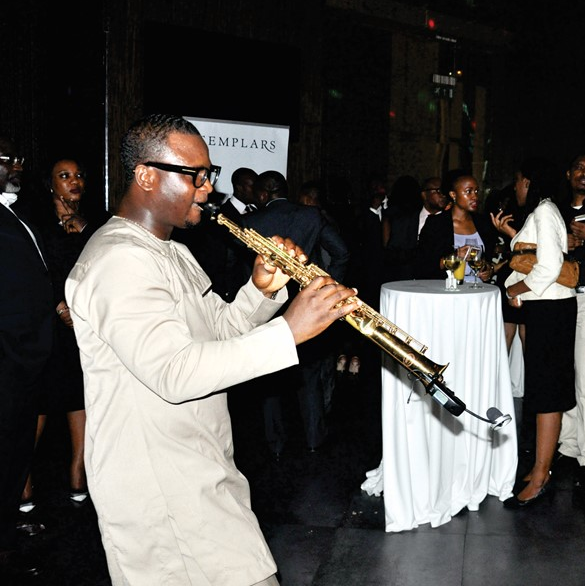 Templars had the honour of hosting Mr Tosin Runsewe, as the guest speaker at the Templars DGP. 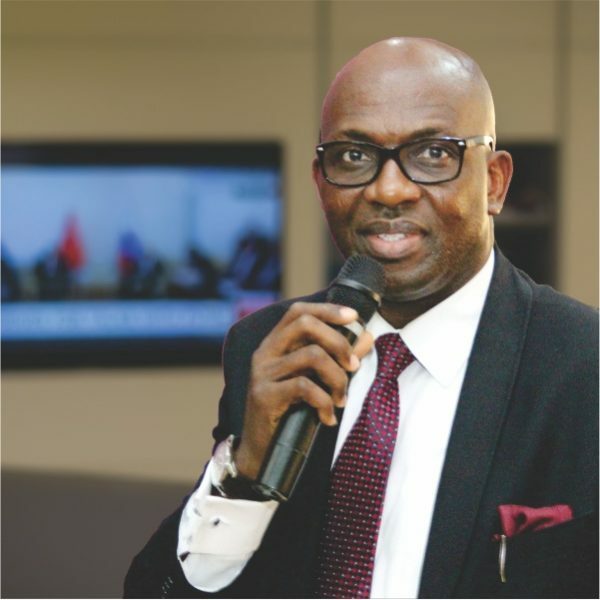 Templars hosts Mr. Tony Attah, Managing Director, Nigeria LNG Limited as the Guest Speaker in its Distinguished Guest Programme (DGP). 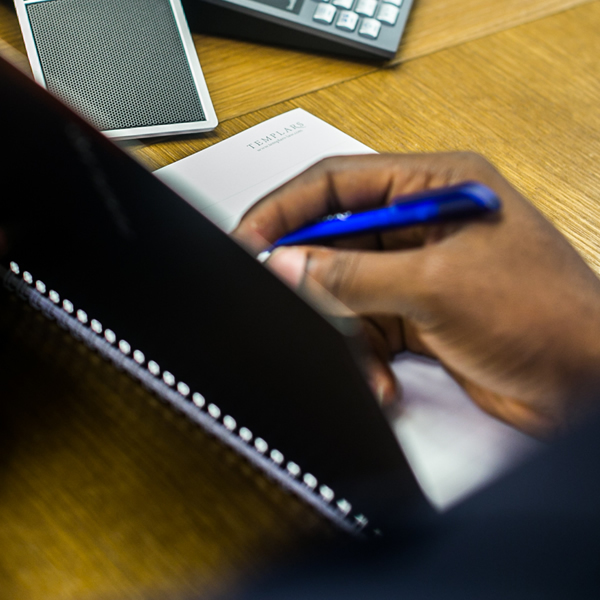 Templars DGP is a capacity building and growth enhancement initiative of Templars where distinguished Industry Professionals are hosted at the Templars office.